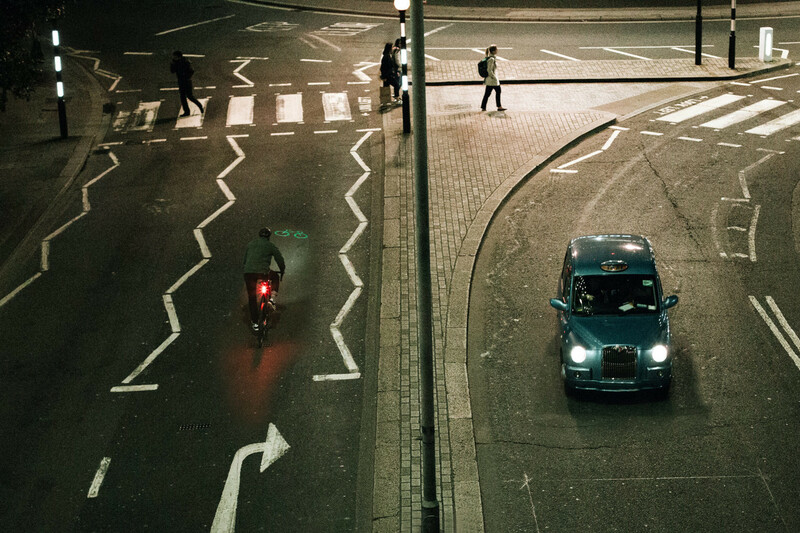 In March 2018 a new bill was proposed in the UK Parliament, which looked like it was going to reduce the legal and financial protection that cyclists in England and Wales currently have if they are hurt on the street through no fault of their own. Thanks to advocates for cyclists and other vulnerable road users, amendments have been made to protect this group. We take a look here at what the bill would have meant and why the amendments are a step in the right direction. 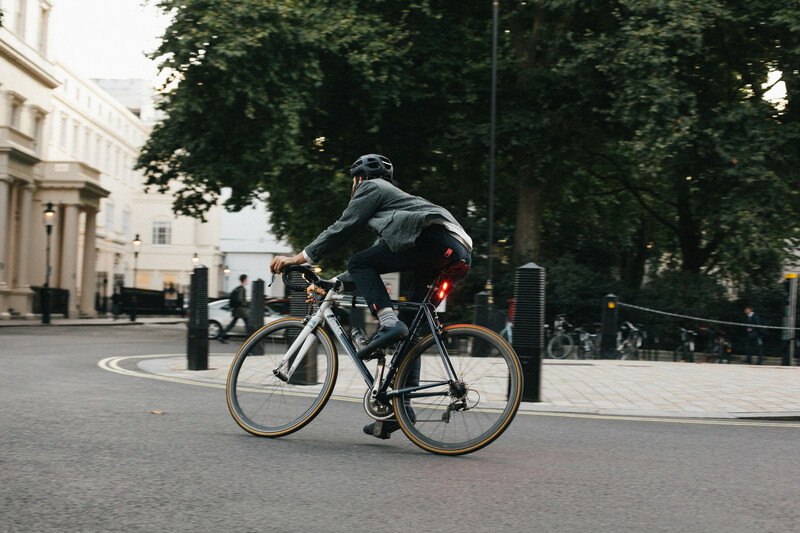 The team behind Beryl is based in London, a city that has seen an 136% increase in cycling trips between 2000 and 2016, as cyclists gain more prominence and confidence on our roads (Transport for London, 2018). 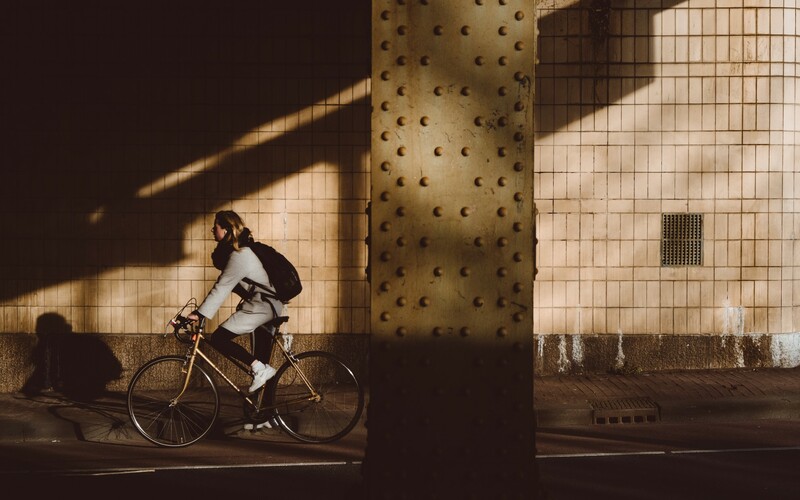 However, in March 2018 a new bill was proposed in the UK Parliament, which looked like it was going to reduce the legal and financial protection that cyclists in England and Wales currently have if they are hurt on the street through no fault of their own. The bill proposed to raise the liability limit for personal injuries and small claims from £1,000 to £5,000 - meaning that any injuries sustained below this threshold would no longer receive legal counsel or support from the government. If people are injured with injuries falling below £5,000 threshold, and they wanted to take the responsible party to court, they would end up paying out of pocket for legal services. Since its inception the bill saw immense support from the insurance industry which would see an estimated £1.1 billion in savings annually from legal fees and damages (Law Gazette, 2018). As with any area of insurance, there’s a certain amount of fraudulent claims that insurance companies are always seeking to further protect themselves from, and this bill was a significant opportunity to reduce claims as it wouldn’t just affect cyclists, but also pedestrians, drivers, and passengers. On the other side of the vote were advocates for vulnerable roads users such as pedestrians and cyclists, who fought to protect these road users who sustain a significant portion of road injuries incurred across the UK. In 2017 pedestrian casualties increased by 4% and saw 24,540 reported casualties of which 26% (6,270) resulted in the pedestrian being killed or seriously injured (UK Government, 2018). In comparison, the same report finds 18,450 cycling casualties with 20% (3,750) being killed or seriously injured. And these are only the numbers which are reported. With 74% of pedestrian casualties and 80% of cycling casualties not being listed as killed or sustaining serious injuries, this meant that the new civil liabilities bill put road users sustaining minor injuries at risk of receiving little to no legal advice. And with the police defining the following sustained injuries as ‘slight’ it’s no wonder advocates were up in arms over the amendments: whiplash and neck pain, shallow cuts, lacerations and abrasions, sprains and strains, bruising and shock (UK Government, 2018). While these injuries may be classed as ‘slight’, their impact on can be quite significant and the insurance industry should not seek to minimize their long-lasting effect. Importantly, this limit increase would have harmed low-income groups the most - those who would not have the means to fund legal support without financial aid and support from the government. This bill would have been an injustice for all vulnerable road users, but a further disservice to those who need the protection the most. Thanks to advocates, the amendment to the bill keeps the pedestrian and cyclist limit at £1,000, giving them the much needed legal protection they deserve. It is disheartening that this bill ever sought to dismantle legal support from vulnerable road users, but we are encouraged to see MPs take a stand for vulnerable road users and continue to support the cyclists on our streets.